International Rapper Cardi B, who has recently won a Grammy Award for her album ‘Invasion of Privacy’ was brutally slammed for receiving the award. Following the backlash, she has quit Instagram but just before deleting her account on the photo-sharing app, she posted a video where she hit back at the people who criticized her win. On a related note, Cardi B created history by becoming the first female to win the Best Rap Album Grammy award. She won the award for her debut ‘Invasion of Privacy’, beating out Nipsey Hussle, Pusha T, Travis Scott, and the late Mac Miller. 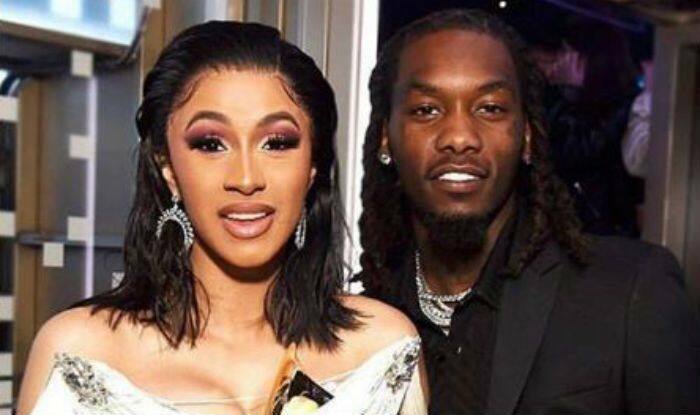 The rapper accepted the award taking the stage with husband Offset, who held her hand as she controlled her tears while talking about her pregnancy and daughter Kulture.